These stats don’t bode well for organizations believing they are “well-prepared”. When you need more budget and more staff, the 66% that believe they are ready likely aren’t. One of the most effective ways to augment your organization’s stance against cyberattacks is to leverage Security Awareness Training. Providing needed security education for users, Security Awareness Training makes the user become a part of your security efforts; spotting suspicious emails, links, and attachments before becoming a victim. 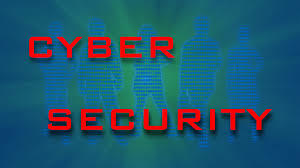 This, in conjunction with a layered security strategy, protects the organization against phishing attacks using social engineering, and other cybercriminal activity targeting your users as the point of entry.